I love the old Bandai 1/48 kits, however if you loose or are missing a part, you’re pretty much screwed. Case in point, the windshield for my Schwimmwagen was AWOL. 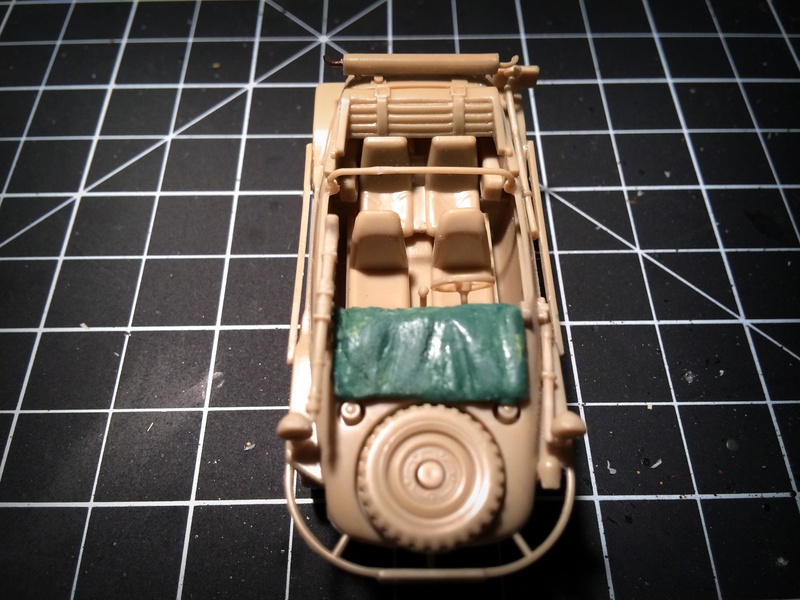 My less than elegant solution was to create a folded, canvas covered windshield from styrene stock and Green Stuff. I’ll do some further shaping and sanding when it dries, and see how it paints up. Adding to my US arsenal, I finished the Tamiya 1/48 Sherman I’ve been working on. 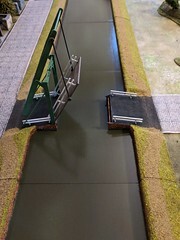 Markings are from the kit and the stowage is from Black Dog and Verlinden. Here are the miniatures I entered in this year’s Historicon Painting Competition. I was fortunate enough, and very flattered, to have my M-10 receive 2nd in the Historical Unit/War Machine category. 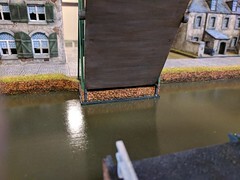 Many thanks to Wargames Illustrated for sponsoring the competition. The other winners, and a much more professional photograph of my M-10, may be seen here.